In the Lehigh Valley furniture market, Dinette and Barstool Village of PA has the greatest selection of furniture in many woods, metals and fabrics. There is virtually nothing we don’t have or can’t get access to in order to best accent your home, that’s why we pride ourselves as your one-stop-shop for furniture sales. Conveniently located in Bethlehem, PA, we are here to help you find what you are looking for. 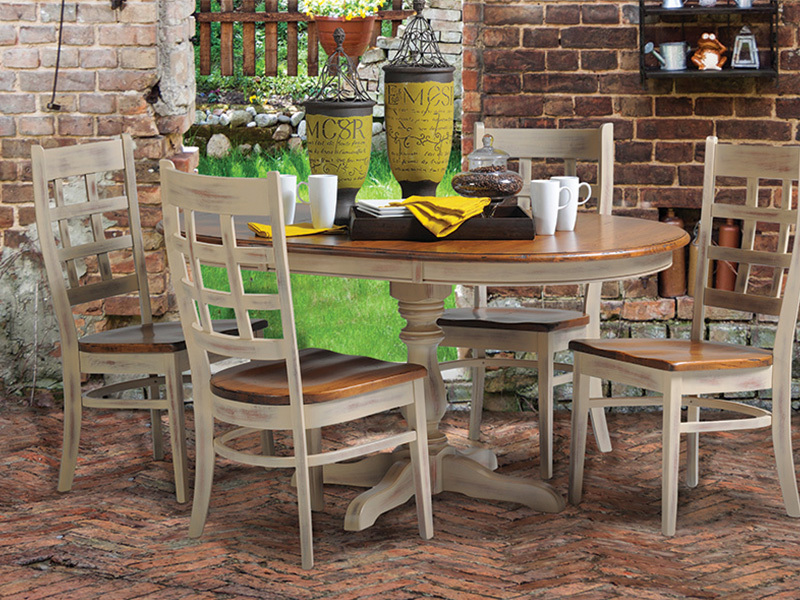 Dinette and Barstool Village offers a vast selection of inexpensive quality furniture. 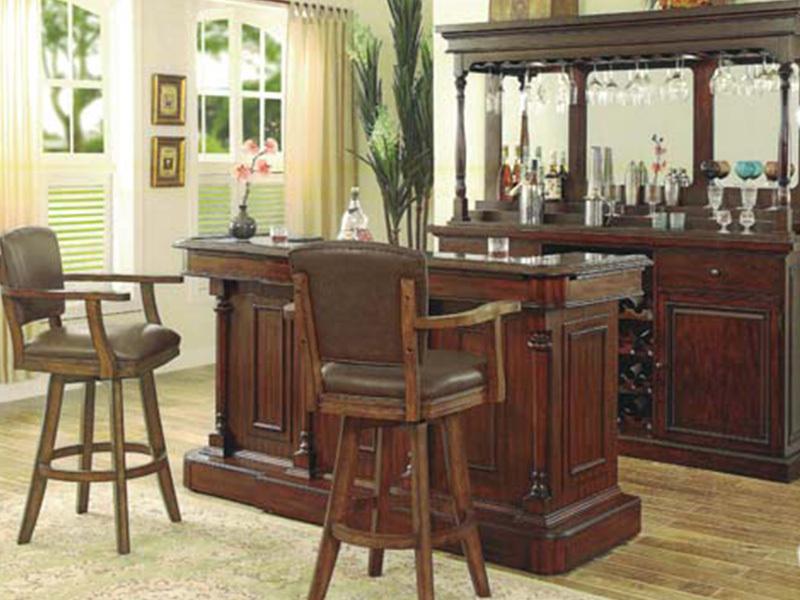 Between decorative essentials, unique furniture selections, and customizable barstools and dinettes, Dinette and Barstool Village is the place to go to get quality furniture for your home. Our unbeatable prices, years of product knowledge, and great quality are reasons you will want to shop us. You’ve made the right choice coming to us. We sell a wide variety of furniture to make your home picture perfect. 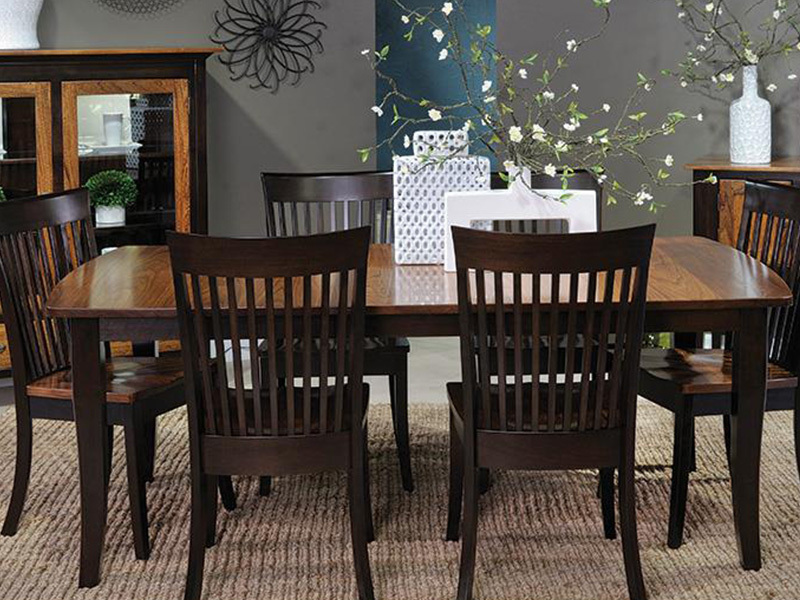 When you visit our showroom, you’ll find the best selection of tables, chairs, barstools, and much more at all price ranges and from the best brands. 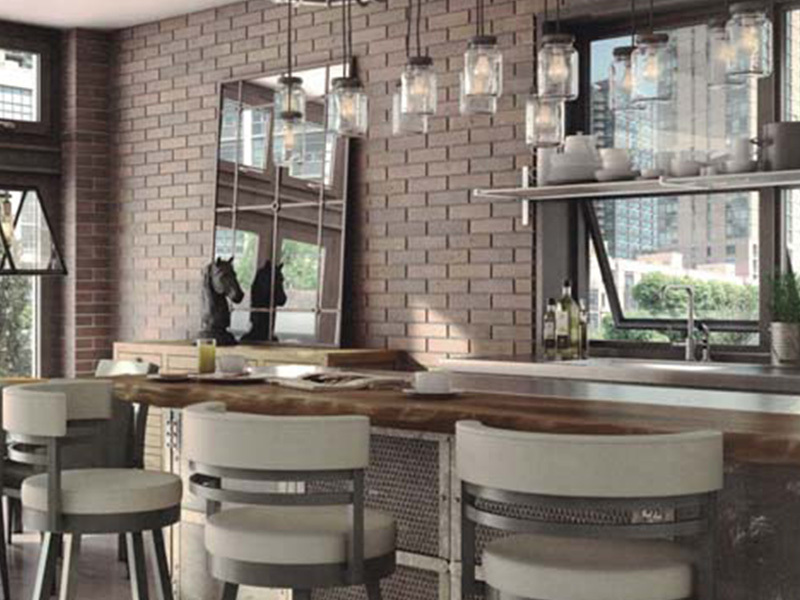 Just by seeing the furniture here, you’ll be able to visualize it in your very own home. No matter what you’re looking for, we can help you decide what will be fit your home’s style and layout. 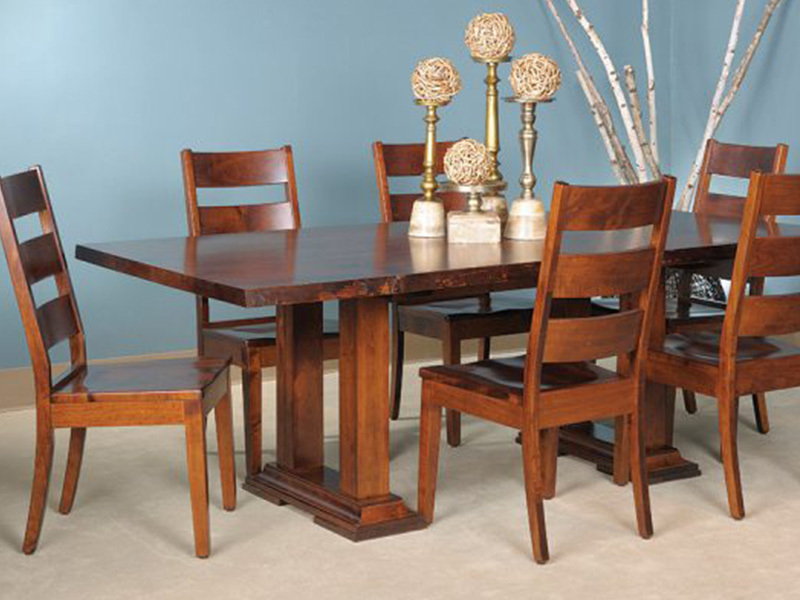 See below to browse the many types of furniture you can find at our store. Most of our stools have dinettes to match!